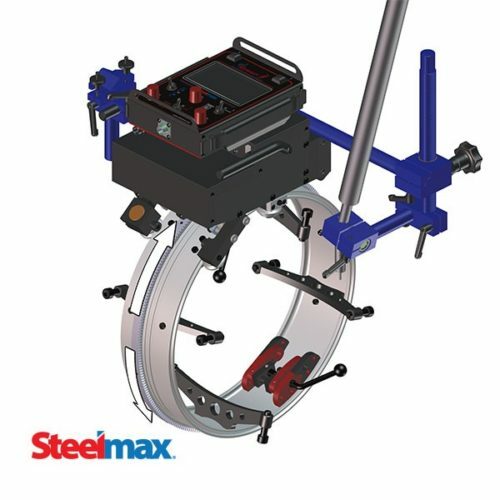 Increase your production and reduce your welding costs with the Li’l Runner Automatic Fillet Welding Carriage. 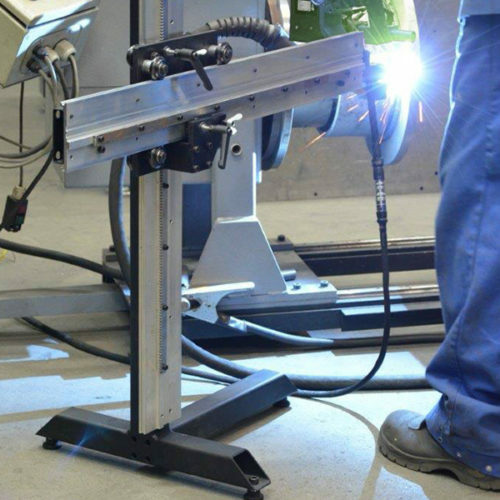 By providing constant, non-stop travel at a regulated speed, Li’l Runner produces consistent high-quality welds in a fraction of the time required by hand welding. 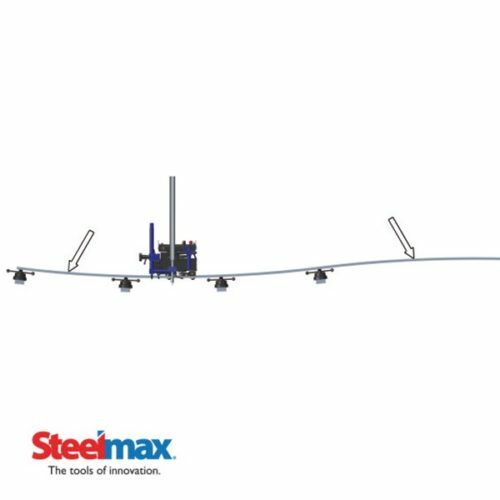 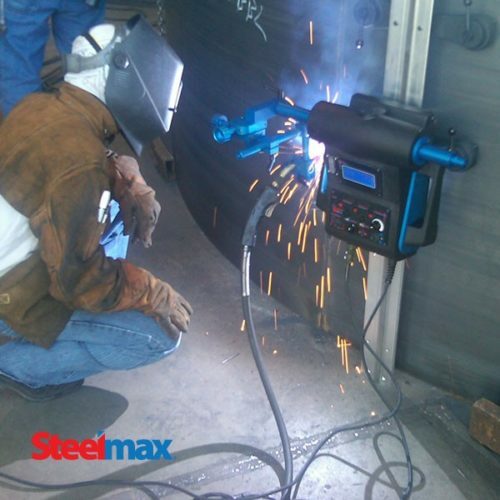 The regulated travel speed creates weld bead geometry which is exact to your specifications, reducing costly over welding and decreasing filler metal usage by as much as 60%. 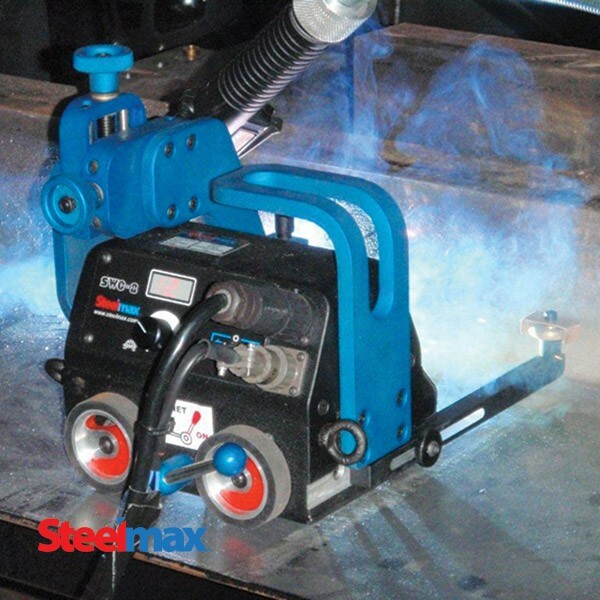 Li’l Runner will produce quality welds faster and with less cost than hand welding. 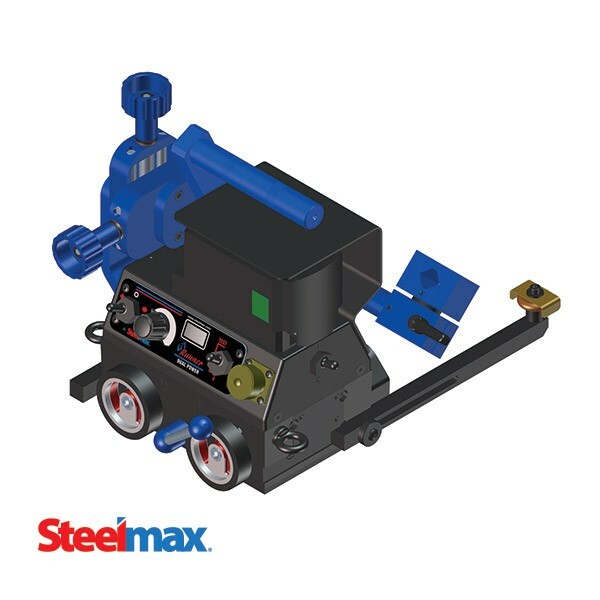 At just over 17 lbs (8 Kg), this compact, portable tractor can be carried anywhere. 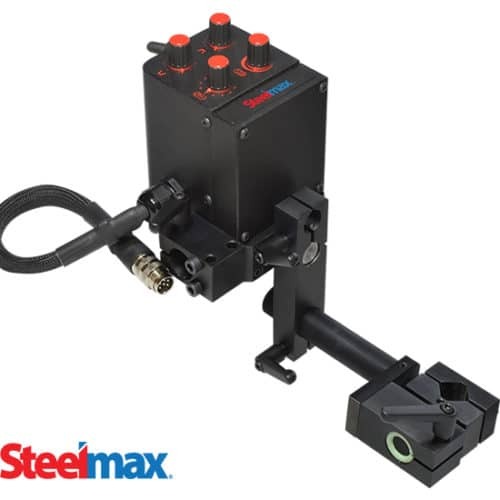 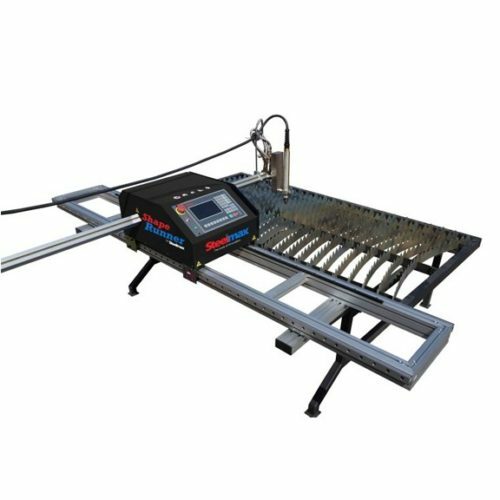 The Li’l Runner Welding Carriage is available in three unique versions: (i) the standard version (up to 40 IPM); (ii) the high speed version (up to 86 IPM) which can be used for cutting and welding applications; and (iii) the dual power version (battery powered with a line power adapter). 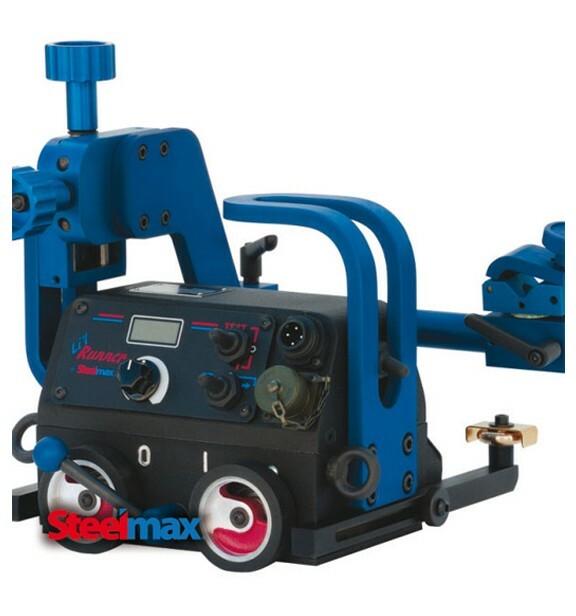 The Li’l Runner family of carriages offer a broad range of capabilities in one of the smallest fillet welders on the market today.